The theme of the evening is “Showcasing the Next Generation in Shipping”. For this we have invited representatives of well established young shipping professional organisations from around the world! The evening will start off with a panel discussion seminar on the future of the maritime industry with an international line-up of speakers, focusing on a range of topics from challenges facing the logistics and shipping industries to what is being done to attract talent in their respective maritime centres. Leading to an engaging debate between the younger members of the audience and the more established. 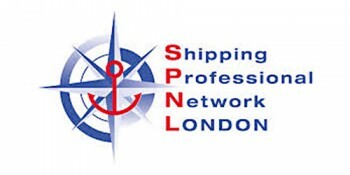 We look forward to celebrating London International Shipping Week, and showcasing the next generation in shipping and the broader UK Maritime industry with our fellow shipping professionals from around the world.